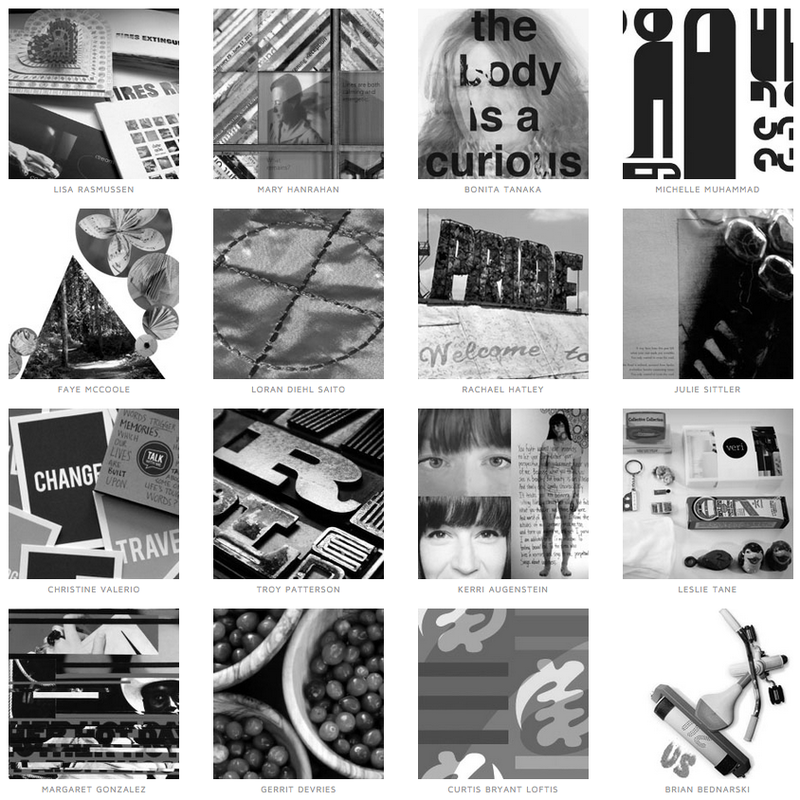 The MFA in Graphic Design sends its first graduates into the world of design in October. As a tribute to the hard work, enthusiasm, skill and talent of the students, the class presents a website with a preview of the thesis work that will be on exhibition on the Vermont College of Fine Arts during the October residency. With inspiration taken from Academic Dean and faculty member Matthew Monk, facilitation by the Information Technology department at VCFA, and under the leadership (including the actual site building) of class president Leslie Tane, the “TrUSt” inaugural thesis show is live. Please visit trust.vcfa.edu for the thesis show preview. The show will be on display on the VCFA campus during the MFA in Graphic Design fall residency, opening Friday, October 18, 7:30- 9 pm. Work will be on display in the College Hall Gallery, North Gallery, South Gallery and Room 103 at Vermont College of Fine Arts, 36 College Street, Montpelier, VT. Click here for a map and directions.